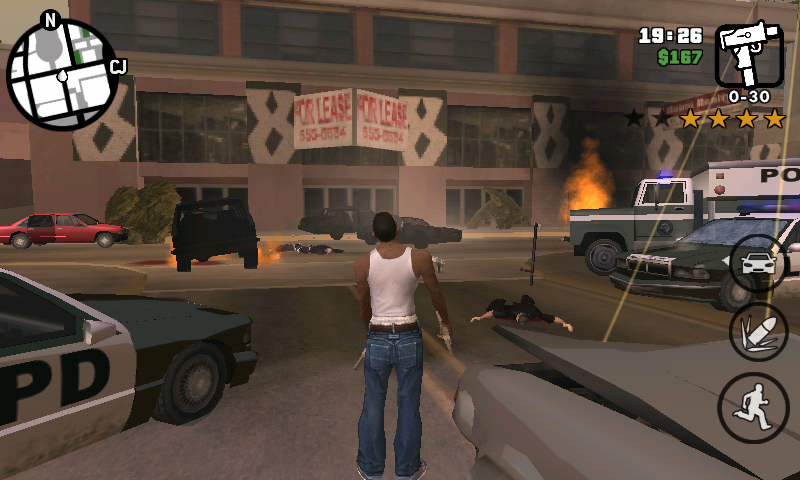 Five years ago Carl Johnson escaped from the pressures of life in Los Santos, San Andreas, a city on the verge of collapse due to violence caused by gangs, drugs and corruption. Where film stars and millionaires do their best to avoid the dealers and gangsters. Now we are in the early 90 Carl has to go home. 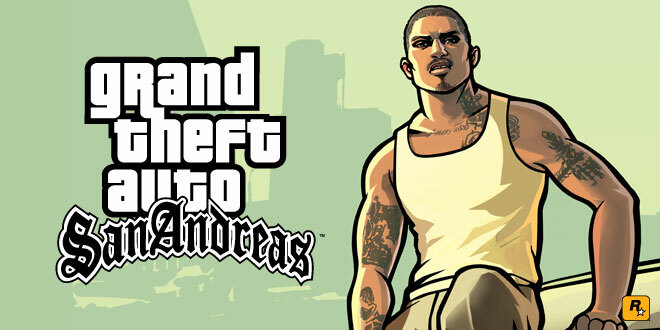 His mother has been murdered, his family is undone and his childhood friends are on the brink. 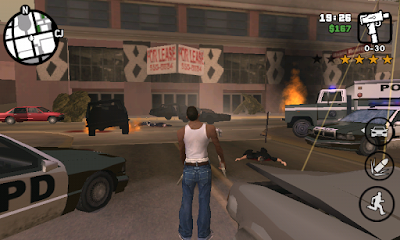 Soon after returning to his neighborhood, two corrupt cops incriminate CJ murder. 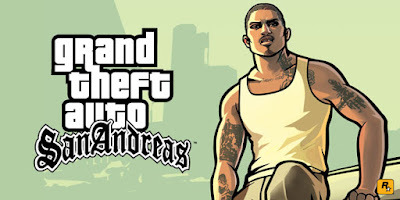 CJ is forced to embark on a journey that will take to cross the entire state of San Andreas to save his family and take control of the streets.